Employers should be aware that all minimum wage rates increased on 1 April. This includes all National Minimum Wage rates, including the apprentice rate, and the National Living Wage rate. The National Living Wage is the obligatory minimum wage payable to workers in the UK aged 25 and over while the National Minimum Wage applies to workers who are 24 and younger. See National Minimum Wage and National Living Wage rates. 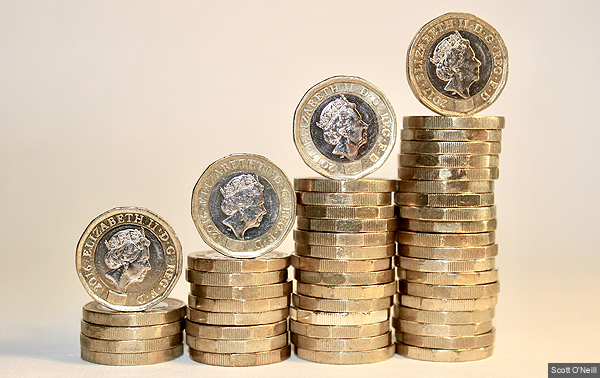 How can employers prepare for the increase in minimum wage rates? See National Minimum Wage and National Living Wage.